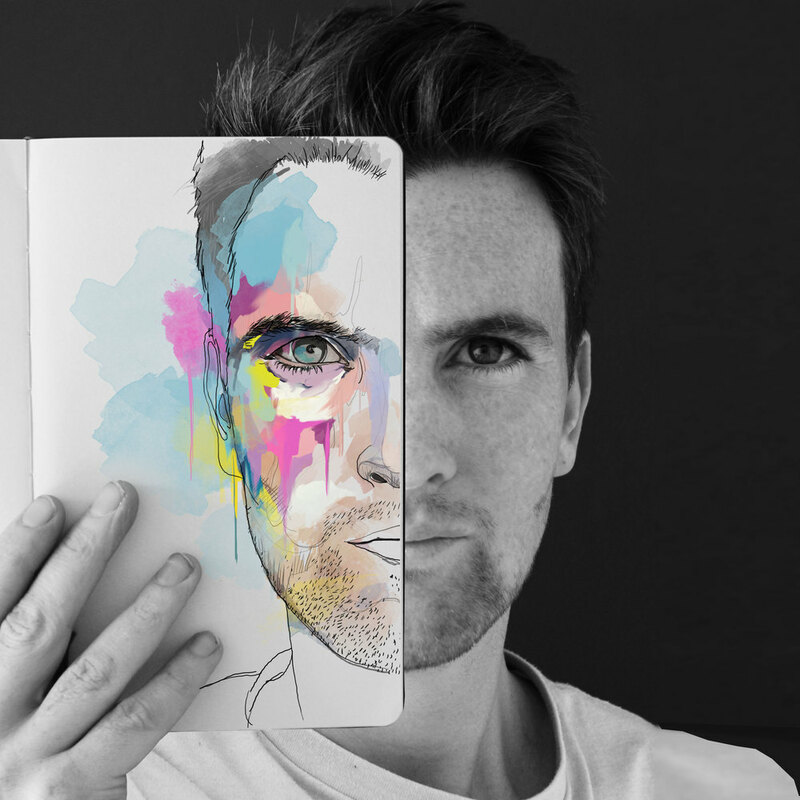 One of the speakers at a creative momentum project launch on 29 October at The Dock in Carrick-on-Shannon is illustrator and graphic designer Gary Reddin. Gary is just an ordinary guy with an extraordinary addiction. A self-described design addict and colour junkie, Gary first realised his dependence while studying architecture in DIT Bolton Street. 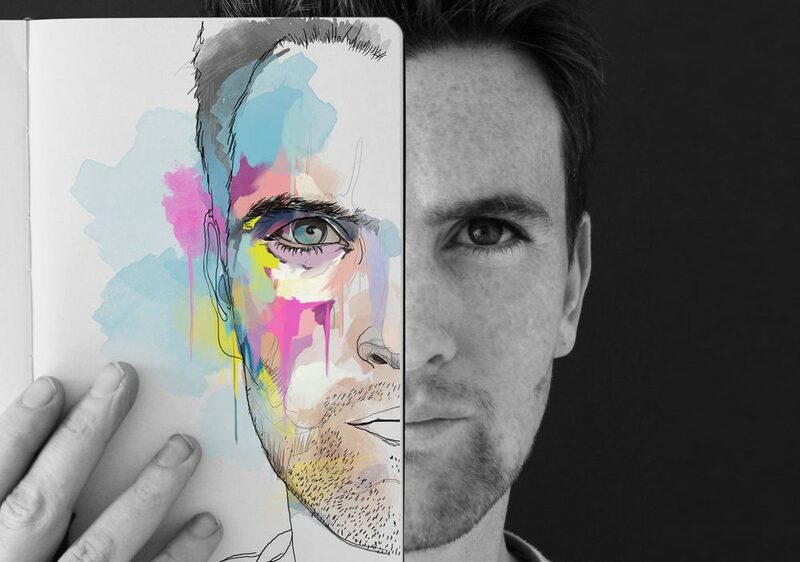 Enabled by his friends and family he allowed his habit fully take over in 2013 when he left a promising architectural career in London to become an Illustrator and designer in Sligo (the west of Ireland). Gary has worked with over 100 national and international clients in the past 2 years. He loves to inject humour and excitement in any project given the opportunity. Never one to miss his fix, Gary can almost always be found in his Studio on No. 6 the mall Sligo. You can check out his work on his MyCreativeEdge profile.